Calgary sits on the Bow River, an inland city about 80km from the Canadian Rocky Mountains and stretching into prairie lands, in the Canadian state of Alberta. You can go online and reserve your Calgary motorhome rental or campervan hire before you travel; then pick up the keys from your recreational vehicle (RV) rentals agent. There are holiday parks and caravan and camping sites that will accept motorhomes, campervans and recreational vehicles with truly amazing locations and facilities across Canada. The drive from Calgary to Vancouver city, in the state of British Columbia, is one of the most beautiful in all of Canada. The landscape changes from flatlands to mountains to lakeside beaches; as you travel from cowboy country in Alberta State to the metropolitan coastal city Vancouver. 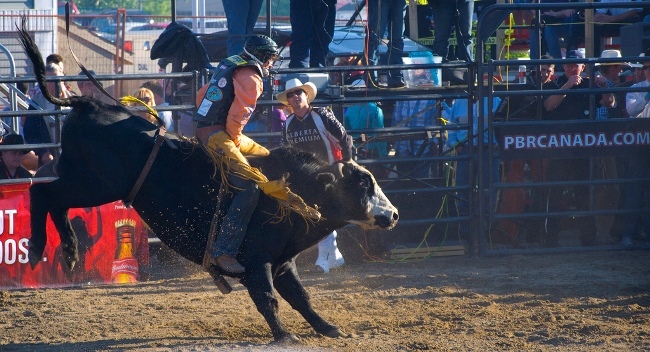 To really get into the cowboy spirit; plan your trip in late June to be in Calgary for the Cowboy Stampede. The trip takes a couple of days, so you can make a round trip, continue on to explore more of British Columbia or spend explore every little side street and winding lane along the way. Many Calgary motorhome rental, campervan hire and RV agents will allow you to deposit your campervan rental in a different location; usually in a major city, such as Vancouver. Leaving Calgary you will pass Banff and Lake Louise National Parks, then on to Yoho National Park. The adventure enthusiastic will not be disappointed with the range of activities on offer. As you continue, through Glacier National Park and past the Grizzly Bear Refuge, with impressive scenery at every turn; you will arrive to the city of Kelowna. Try their ice wine, and then take the scenic Crowsnest Highway to Vancouver. In two weeks you can make a round trip through the Canadian Rocky Mountains. The trip takes you through lakeside beaches, glaciers and towns; with highlights being Athabasca River in Jasper, Lake Louise, Emerald Lake, Bow Falls and Columbia Icefield, to name but a few. Another pre-planned round trip you can take in your rental campervan in under two weeks is the National Parks Circle. 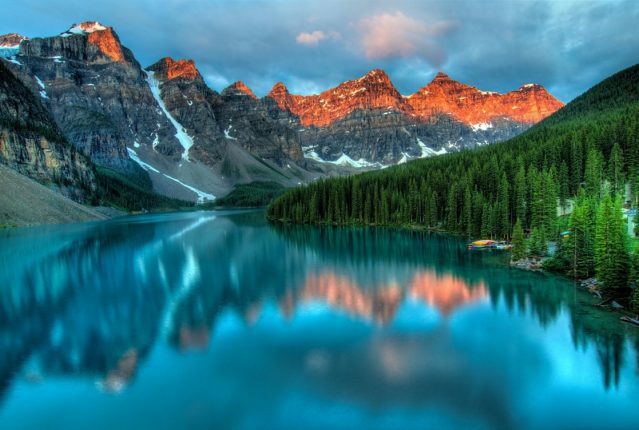 As well as several of the places mentioned in the article above, you could take in Banff National Park or take extra time to see the Athabasca Glacier in Jasper. You can always choose to draw your own motorhome rental route; or combine the pre-planned routes together to make the perfect hire RV trip for you. Do make sure to spend a couple of days in beautiful Calgary city; either at the beginning or end of your campervan hire trip. See cultural and heritage sights, or try something unusual at the Calgary Corn Maze, then climb the Calgary Tower for one last view of the vista before heading on to your next adventure.